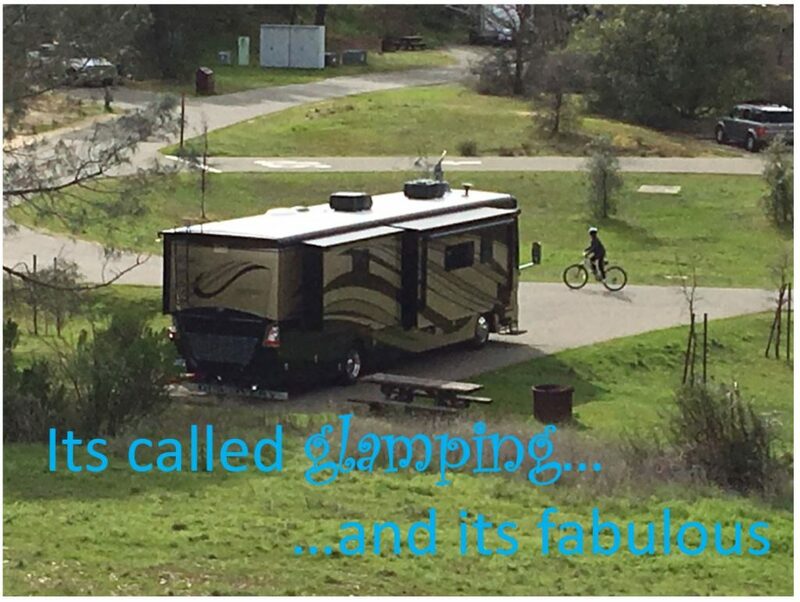 What are RV parks REALLY like? – Live MoHo! What are RV parks REALLY like? And I totally understand it. It was one of my top questions when I was thinking about hitting the road and living MoHo. I mean, I knew nothing! I had never stayed in an RV park, never hooked up an electrical line, never connected the freshwater, never dumped a tank…. How would you describe a hotel stay to someone who had never stayed at a hotel? What would you tell them? Where to even start since hotels range from bargain-basement Motel 6-types to the Ritz Carlton? Well, RV parks also have a huge range of options and choices.. Still, I feel like I need to try. There are SOOOOO many RV-related sites with tons of great content. But oddly, none of them really talk about some of the day-to-day that a new member of living MoHo would face. 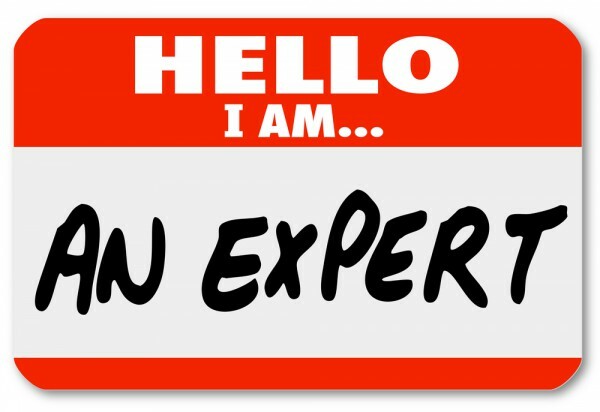 I guess they all assume their readers already have experience with RVs and RV parks and know some of this stuff. Well, we started from scratch and we knew nothing. 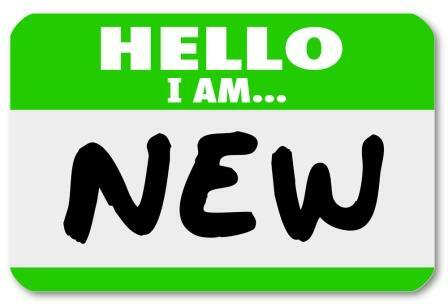 I wished there was a blog or site for newbies like us that would let us know what to expect, but I never found anything that really covered everything I wanted to know. 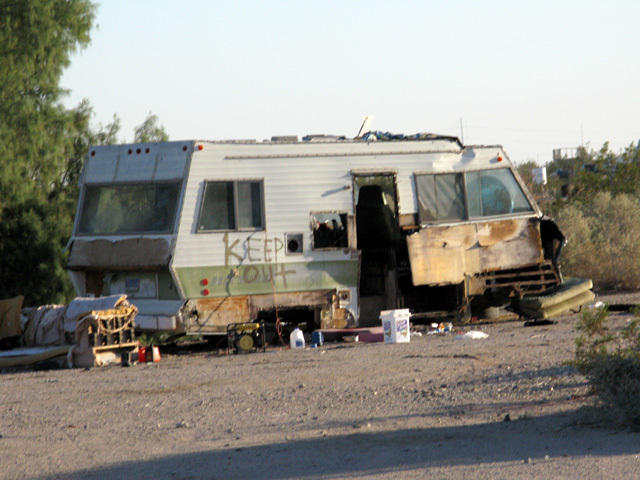 What was it really like to stay in an RV park? Nobody would say. So, I will try to add some of our observations here. First, lets talk about the range of parks. Like the hotel example of the Motel 6 to the Ritz and everthing in between, there are various levels of RV parks and campgrounds. I’ll try to lump them into groups and tell you what you can expect at each. Note – these groupings are mine only and may not line up with anything you have read elsewhere. Also, I’m assuming you have – or are considering – a large 35′ or larger MoHo. Either a Class A or a 5th wheel. If you have a small Class C or Camper van, most of this won’t apply to you and you’ll have more options. Apologies in advance for any un-PC comments. (Free) Level O – BLM or other public land. In fact, no designated RV improvements at all. I call this Level 0 because there isn’t anything specifically RV about it. This is back-to-nature rough camping at its best (or worst?). Think of it as Walter White cooking in the Albuquerque desert in Season 1 of Breaking Bad. Wait, bad example. There are some truly beautiful spots on BLM land. Park wherever it is not banned. See a spot you like? Stop there and stay a while. No security – you are out there on your own. Many places lack cell coverage too, so you are really isolated. No reservations – if a particular spot is occupied, its occupied. If its open, its open. Its kind of like Southwest Airlines “sit where there is a seat” boarding. No services of any kind – aka hope you have solar and/or a generator and full water tanks. And no dumping your tanks on the ground or into streams. That’s just gross. You decide: This is the quintessential “park outside in the desert under the stars” kind of place. 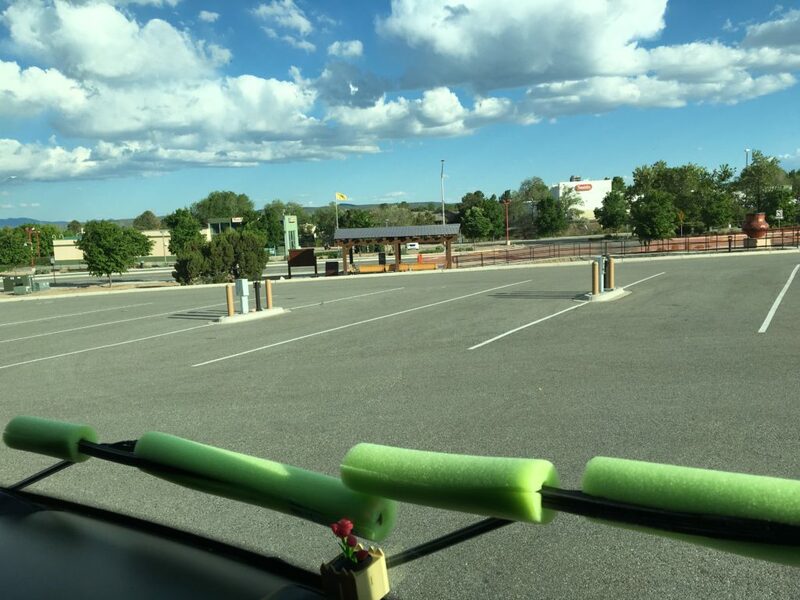 Level 1: a dedicated rv/trailer dry-camping spot Price ranges from $5 to $50 a night depending on location and season with $10 or $20 being the most common price. 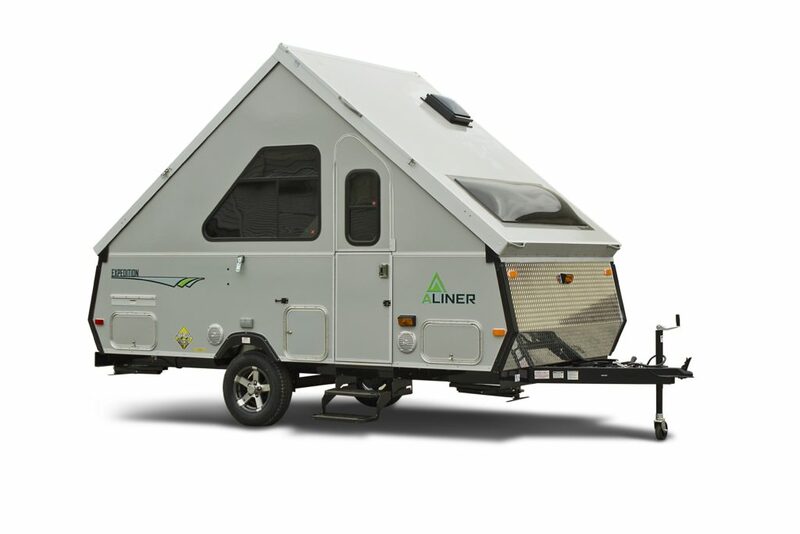 Generally these do not cater to large RVs or large travel trailers. In fact, more common is tent camping and very small trailers. Indeed, RVs are often discouraged or limited in maximum length – often under 35′. There are plenty of exceptions though. 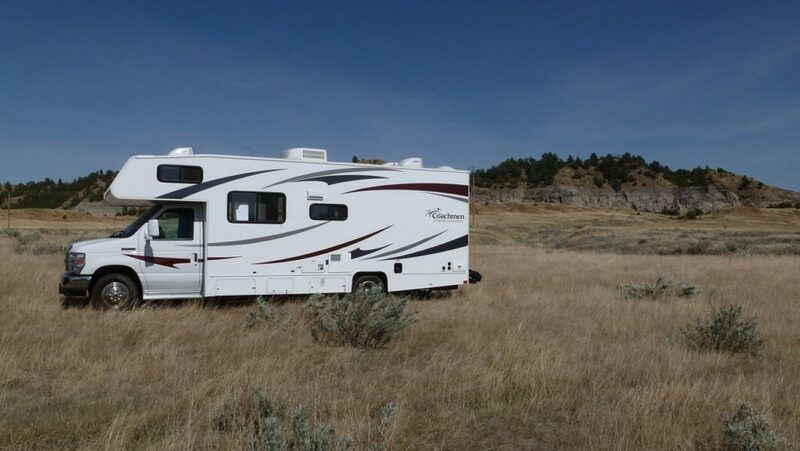 You get to park your RV in a specific spot, possibly unimproved or barely improved (no one is pruning tree branches to make sure you don’t rip off an AC unit or dish on the way in. Running generators may annoy other tent and camper-shell guests who didn’t come to nature to hear and smell a diesel or gas generator. Or you might be the one annoyed that your neighbor runs his generator 18 hours a day and instead of birds and frogs you hear the steady buzzing of his genset. Typically allows campfires (we absolutely hate campfires. A smoky campfire 5 feet away night after night means everything you own will smell like woodsmoke) and you’ll have to use more Visine than Tommy Chong. Typical guests at this type of park families vacationing (often with lots of rambunctious kids and dogs), college students partying (rambunctious older kids with alcohol and music), and the rustic campers with dreams of freedom (hippies). People staying here want a primitive experience as part of the fun! Often have limits on MoHo size. Common to restrict length to 35 feet or less, with a lot of 25′ or smaller spots. May have a lot of trees which sounds nice but which have a nasty tendency to scratch, bash, gouge, or perforate large RVs. They also block satellite dish reception. But hey, you’re camping right? Roads to the site can be very tight and unimproved, with ruts or low-hanging trees. Be careful getting your Class A in here. Generally have stay length limits of 10-14 days. Largely to prevent people from moving in and living here permanently. Examples of this include some of the more rustic state parks. Some farmers have carved off a part of a field and offered it up for this purpose too. 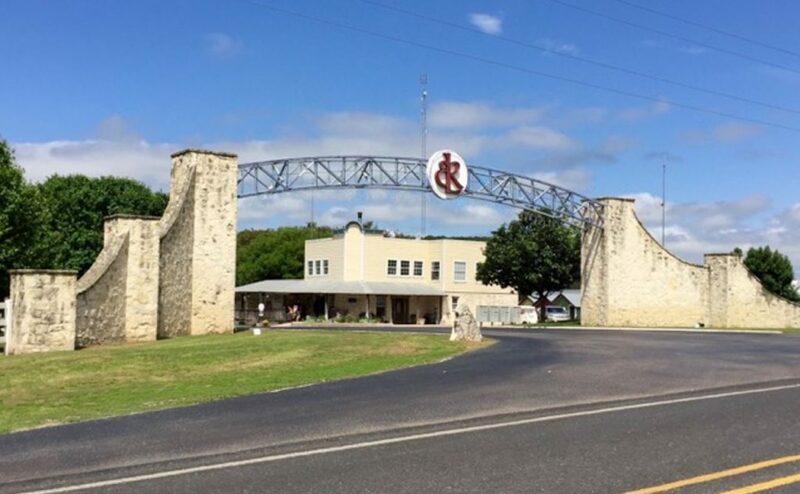 These are dedicated RV parks – almost always commercial – focusing on RVs and travel trailers specifically. Some allow tent camping but many do not. Could be an older campground that hasn’t modernized much but generally are fairly modern. One way to tell is if they have only 30amp service, or can only accommodate a rig up to 40′ the campground is probably older. Sites generally level but may have some unlevel sites. Tend to have gravel as the site base (great to limit mud and sinking into soft ground) which increases dust, particularly in dry and windy areas. Almost all accommodate larger rigs, but older parks can still be tight for the +40′ footers. Still, we have not seen many commercial parks that couldn’t handle a 40′ rig with relative ease. 40′ seems to be the new 35′. Generally will accept mail and packages. Yes, even though you are living MoHo, you still need mail. And Amazon.com deliveries. More retirees and full timers will be in these parks vs. the level 1 but still expect a lot of short-term vacationers. On the flip side, it is not unusual to find permanent residents in many of these parks, and monthly residents are common. Oil field workers, construction workers, etc. often make one of these parks home for several months while they work on a job site. They often separate the truly full-time residents from the short-termers, but those long-term sites are unmistakable. The higher the monthly cost, the less likely the park is to have permanent residents. Both because it prices people out and because the higher-end parks don’t want full time residents. 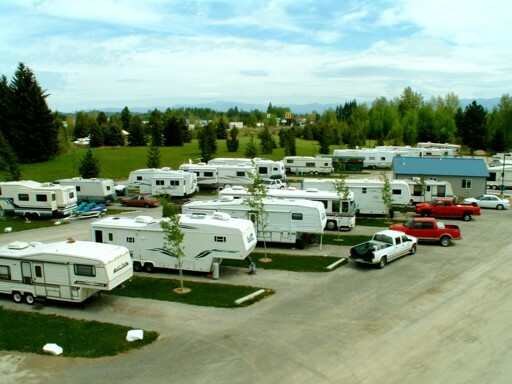 This is the most common type of RV park out there. Everything from Level 2 is upgraded. Lots of full timers in these parks, and more retirees. Many have an “adults” only or “quiet” section. So why do we stay in RV parks instead of BLM land or cheaper campsites? Well, several reasons. We aren’t looking for a wild camping experience. We prefer a quiet and civilized experience instead. Trees often mean no satellite reception and scratches on the MoHo (or worse). Camping is fine for a few weeks or even a month. But after that, it gets tiring (to us). Firepits are – pardon the pun – the pits. Fires sound like fun until the yahoo next to you starts a big smoky fire right under your awning and you smell like a campfire for weeks after. There is just something in human nature about building a fire, and if they are allowed, they will be built. Full hookups are nice, especially electricity. Running the generator all day is not that much fun, and it can get expensive. Solar is nice but it won’t power the air conditioners. 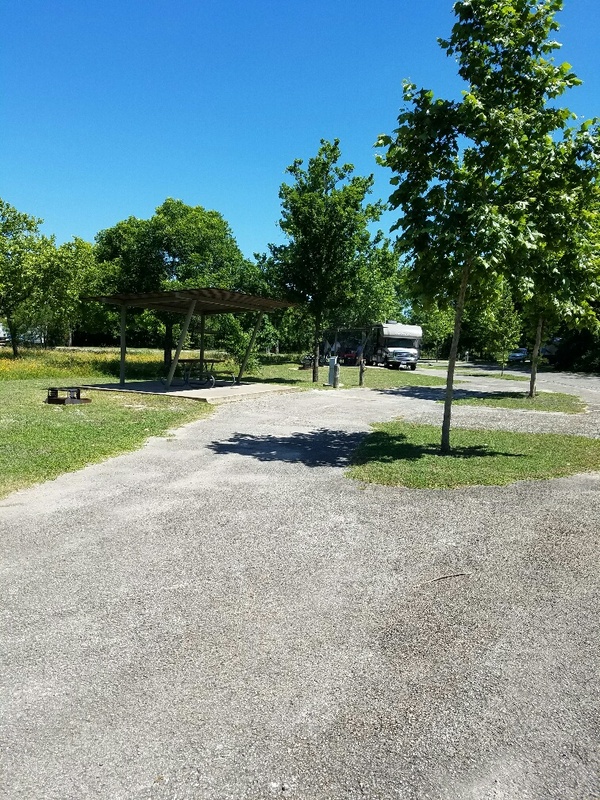 Commercial RV parks aren’t that much more expensive than many of the state parks – in fact are often less expensive – and are much easier to reserve than state parks. Now, half of you have just decided that we are idiots who know nothing about freedom, adventure, and the joys of camping. To you I say, enjoy your popup camper and your mosquito bites. Seriously though – some people want a different experience than we do and I totally get that. Many people got into the MoHo life specifically to spend time alone, in the middle of nature. Plus, I think the options look very different depending on your Moho size. Yep, size matters. What looks adventurous or cozy in a small vehicle looks completely different if you imagine driving a vehicle the size of a Greyhound bus there. So its all a matter of taste. Nikki and Jason Wynn, creators of the extremely well-known Gone With The Wynns blog and travel site LOVE BLM land and HATE RV parks. Still, I’d love to see how they felt when they ditched their 32′ Monaco for a much larger Bounder. And then ditched RV’ing entirely for a sailing catamaran. But if you do stay at an RV park, you’ll have some idea what they are like. See below for more common questions and answers. Answer: Mostly very quiet and the noises you hear are not what you think. At RV parks, you might assume you will hear your neighbors since they are so close. 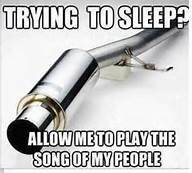 Loud TVs, barking dogs, banging pots and pans, and other more personal noises must be constant, right? Wrong. 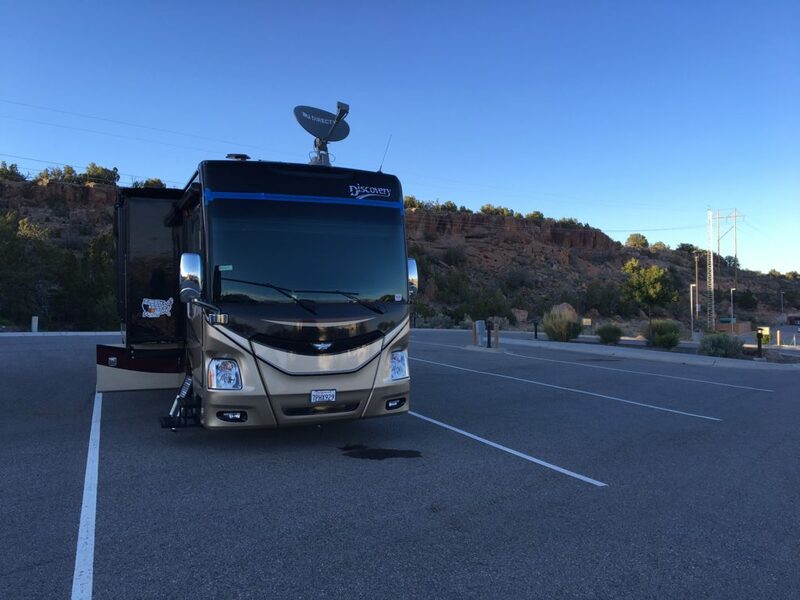 Most RV parks are quiet. Very quiet. I don’t recall a single time I’ve heard steady unpleasant noises from a neighbor. RV parks are much quieter than apartment buildings. Keep a few things in mind. 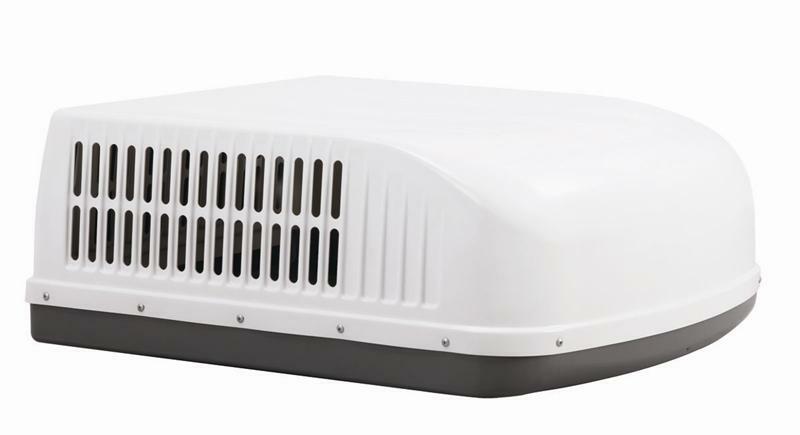 In the warmer climates, which is where RV’ers tend to congregate, the quiet hum of rooftop air conditioners drowns out a lot of noise inside and outside. RVs are poorly insulated from heat/cold as a rule, and the ACs run more-or-less continuously in hot weather. Plus, most Class As and 5th wheels are surprisingly well insulated from sound. Its only late at night when temps drop and windows might be open that you would hear anything from your neighbors. 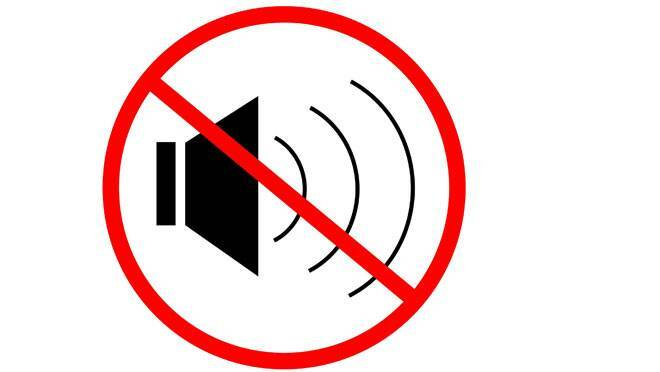 RV parks enforce noise rules too, so anyone causing a ruckus is quickly clamped down on. 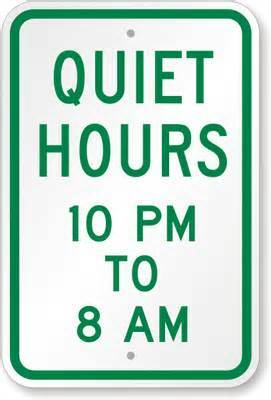 Quiet hours exist in all the parks and generally are 10:00pm – 8:00am but that can vary. This is not the case, btw, from camping and BLM land where there is often no rule and nobody to enforce it if there were. The surprising noise you will hear – and one I never expected – vehicle noise. Many, if not most RV parks are built near major highways. Let’s face it, when we want to pull off the road the last thing we want to do is drive 20 miles from the highway through rural areas or cities to get to the campground. Nope, we want to pull off the exit and right into the campground driveway. So it is very common, particularly at night when ACs are off that highway noise can be heard. Many (most?) RV parks have gravel on the roads, and vehicles driving through the park can be heard on the gravel. And of course, my favorite sound – and the one I never even thought about before living MoHo – is the noise of a diesel engine firing up at 6:30am and running while the next-door neighbor gets ready for an early departure. Many a morning we’ve been woken at 6:30am by the loud clatter of a diesel next to us, or one slowly leaving the campground as it drives past. Of course, not being on a schedule, we generally just roll over and go back to sleep. But you will hear this noise, especially if you are only staying for a day or two because they tend to put short term-ers in the same area. People leave in the mornings, then you get a break before the afternoon arrivals start. Some days, you will be the source of this noise. 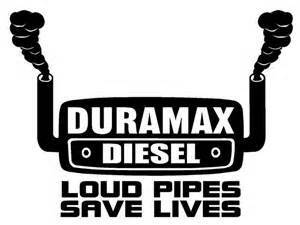 It can’t be helped, but be courteous to your neighbors and minimize the loud diesel noise in the morning. But noise is rarely an issue and most of the time it is very very quiet. Oddly, in the last few weeks we have also heard car alarms going off. But that seems to be just bad luck rather than a frequent occurrence. Another preconception I had which turned out to be totally wrong was that everyone would be bumping into their neighbors and inviting each other over for beer. Nope. There seem to be 2 kinds of people we encounter most often. Type 1 are families with children and dogs. Type 2 are elderly retired folk with dogs. They tried to issue us a dog when we bought our MoHo but since I’m allergic I had to pass. But I digress. Well, let me caveat this. It varies a lot. If you are only staying in a campground for just a few nights, you almost certainly will not meet or even see your neighbors. You’ll be put in with other short-term guests who come and go like the wind. None of you will meet, and that seems to be fine with everyone. Its not that people aren’t friendly, they just aren’t friend-ly. They don’t have the time. Stay longer than a week and you will almost certainly meet your neighbors although again you may have little interaction with them. 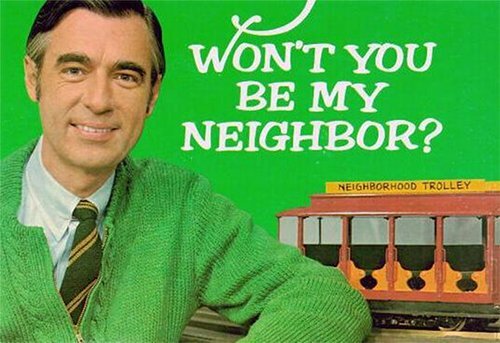 And likely, you will have a series of neighbors if you stay for a while. If you are a social butterfly I’m sure you will have a chance to meet plenty of people but you may have to work at it a bit. If you tend to be more of a quiet person, don’t be afraid that you’ll be constantly bombarded by new friends. RV’ers, especially the full-timers, tend to be incredibly nice, helpful, laid-back people. And if you happen to get sited next to a Cousin Eddie-type, just move! Q: Sites – will my rig fit? We had hear that anything over 35′ could be an issue, and 40′ was the absolute max for many places. That could be true for state parks, but for the commercial campgrounds we have been in so far, length is not an issue. And increasingly even state parks have sites for 40′ big rigs. For commercial campgrounds, I’ll go out on a limb and say that you will always be able to fit a 40′ or smaller RV. State parks are another story. Certainly we’ve never been told 40′ was too large and many state parks that do allow big rigs have just a few spots that size. The tightest commercial campground we stayed at has been Carlsbad RV Park, an old KOA where the sites are narrow and they saw fit to plant trees between the sites. That was a good idea in the 1970s before slideouts were invented. We had to park at the far extreme end of our site to get our slides out. Pull-through sites are nice and super-easy to get into. But don’t fear the back-in sites especially if you have a spotter to help. Still, most campgrounds have pull through and all of the newer campgrounds have them. You might have to pay a few dollars more for a pull through. Q: Age of my coach or trailer? Most commercial parks have a 10 year old rule. Meaning if your RV or trailer is older than 10 years, it must be visually inspected by the park before they will allow it to stay. Nice, well maintained older units will be allowed with no issues and no problems. However, if your rig looks like its best days are way behind it, you may have to search for less discriminating parks or even BLM land. I keep a spreadsheet of all of our expenses including RV parks. Our daily average is just under $37/night. 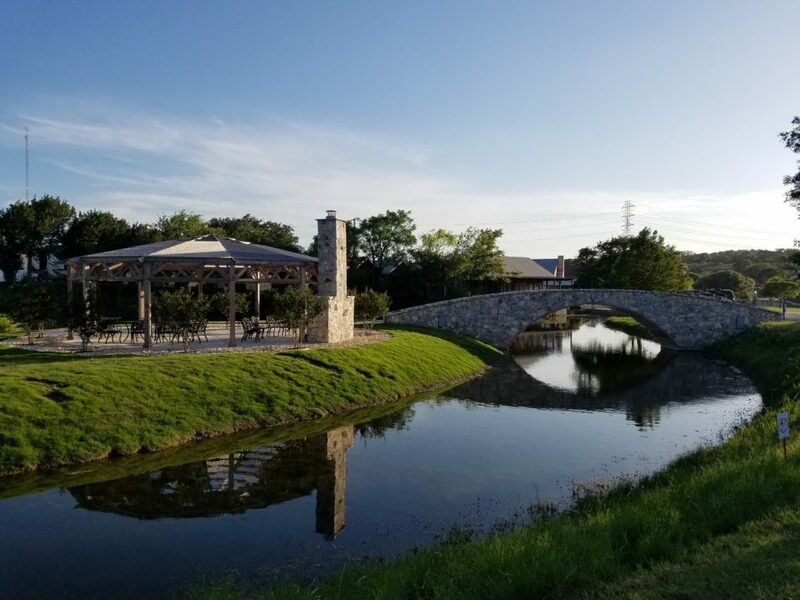 That’s a mix of 5-star Level 3 RV resorts like Oasis in Vegas and Buckhorn Lake in Kerrville and Level 1 sites like White Rock NM. Still, we’ve mostly stayed at the upper end places and prices tend to be reasonable. Once the daily rate goes above $50 a night, we start looking elsewhere. If you are on a budget, you can certainly mix free sites with campgrounds to hit the price target average you need. This cost is somewhat influenced by our path though. Sites in very touristy areas like New Orleans will cost more than sites in places like Alamogordo. The Northeast is especially expensive. By comparison, Folsom Lake State park was $48/night, making it among the most expensive places we’ve stayed (and one of the top 3 nicest as well even though it was relatively primitive). I hope this helps you get a feeling for the various options!